FROM TRADITIONAL WELLBEING APPROACHES TO SUSTAINABLE AND THRIVING WORKPLACES. Join us as we discuss how to successfully implement workplace wellness programs and get meaningful results! John Toomey, David Fitzgerald and Marian Merrigan will share their experiences and discuss their approaches to wellness in the workplace. What if health and wellbeing could be made simpler just by changing the way we look at it? New understanding of a broader perspective on how the body thrives and survives has led to a much simpler, more expansive paradigm for wellbeing. This paradigm can be applied to disease, better health initiatives and workplace wellness. Taking a ‘grounded’ and balanced approach is David’s philosophy when it comes to workplace health and wellness. David will share how he believes in leading workplace health from the top and creating change through engagement and leadership. David will also discuss what it means to him to create engagement and share what he believes to be essential to a successful workplace wellness program. Workplace wellness is often seen as the ‘nice to have’ and is usually one of the first things to go when it comes to cutting business costs. Marian will share how she has made workplace health and wellness a business priority at Linfox and how she has successfully implemented changes across the organisation. Marian will share some of the hurdles that she has had to overcome and discuss where she would like to lead the Healthy Fox program in the future. Bodycare is proud to present this Thought Leadership session in partnership with Virgin Pulse. Please RSVP to ameliatoohey@bodycare.com.au or complete the online registration form below. John Toomey is one of Australia’s leading Health Educators. Holding a Degree in Physical Education, John has worked in a number of diverse areas involving Health, Fitness and Sport. Since 1982, he has served either as a Conditioning Coach or Nutritionist to seven different AFL Clubs. He has also worked with a variety of other Professional Sports Clubs, including First Class Cricket and A-League Football, in Leadership and Culture Development. 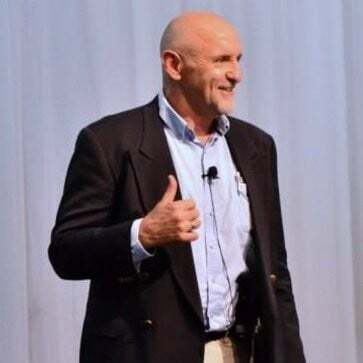 As a professional speaker and trainer, John has presented over 2200 seminars in the corporate arena in Australia, New Zealand, the US and South East Asia. He has published over 500 articles, including publications like Wellbeing Magazine, The Melbourne Age, The Melbourne Herald Sun, and he is a regular contributor to The Huffington Post. In the early 80’s he was one of the pioneers of Fitness Industry training courses and in 2001 published a fully accredited course in Wellness Leadership. David has worked for 30 years across a broad range of industries including coal mining, catering, iron ore, manufacturing, security, electricity distribution and maritime industries. With a Master’s in Business David has a particular passion for people, organizational maturity and collaborative leadership. Having worked with a range of tier one organisations David knows how people can be lost in systems and likes to keep ‘grounded’ and balanced when it comes to risk, learning and strategy. 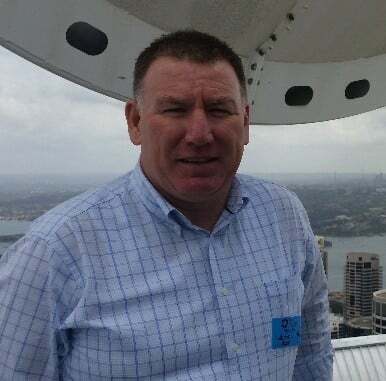 David is currently the GM for HSE Risk, Systems, Assurance and Health and Wellbeing at Telstra and leads a very passionate and high performing team. 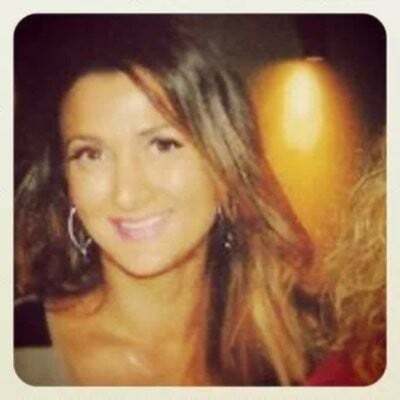 Marian is responsible for managing the Health and Wellbeing programs across Linfox’s Australian operations. These programs assist employees to make healthy choices by providing information and resources about nutrition, fitness and strength, mental health and overall wellbeing. Marian has more than 20 years’ experience overseeing large-scale wellbeing programs in the logistics, manufacturing, health and sport sectors. She has also held national roles in injury management and rehabilitation. She is passionate about delivering health wellbeing opportunities and improving employee engagement and participation in the workplace. Marian enjoys spending time with her two sons. Her interests include outdoor activities, basketball and attending live sporting events. 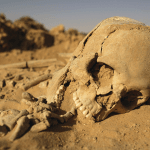 Is your Onsite Physiotherapy Service facing the threat of extinction?